Welcome to the Fairytale Factory. We publish You Say Which Way interactive fiction. Interactive fiction isn’t new. What is new is the way interactive stories work in electronic reading media like Kindles and tablets. 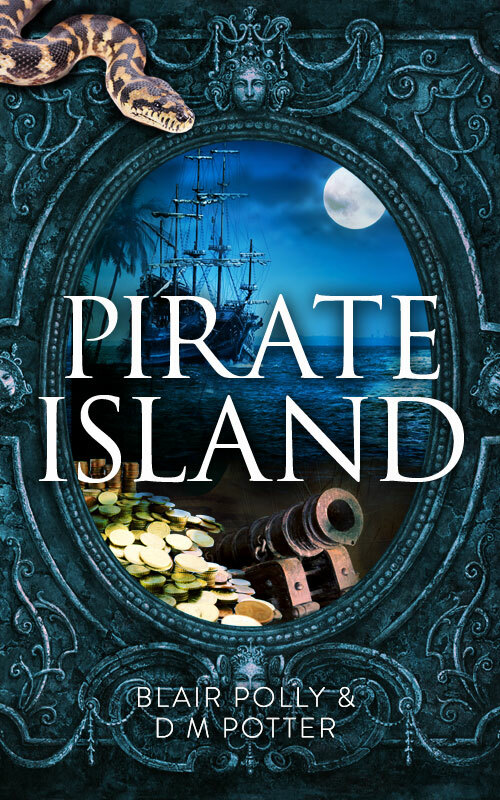 In an eBook an interactive story can be a deeply satisfying read, less about turning pages and finding the next part of the story and more about engaging with a story that you control. You can read previews of You Say Which Way books here. 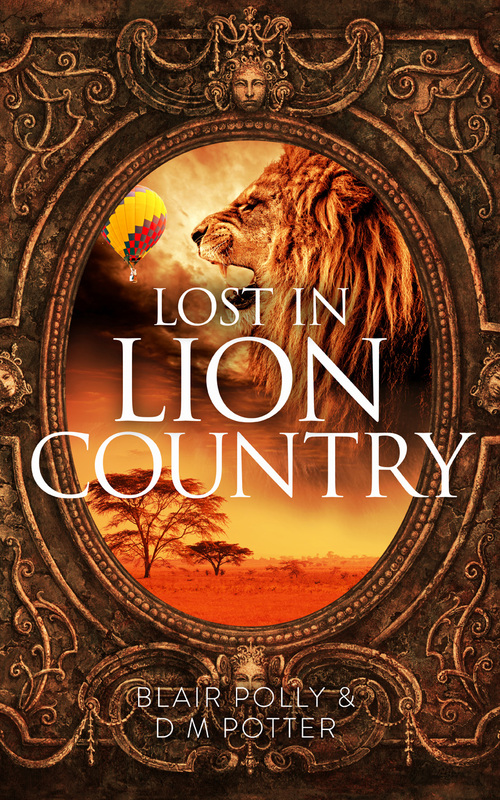 Our book Lost in Lion Country was inspired by asking people where they would like to visit. A lot of people said how much they’d like to go on a safari in Africa. We spoke to quite a few people who’d been lucky enough to do that while researching the book. We also took advantage of that incredible arm chair traveling tool of the modern age: Google Earth. 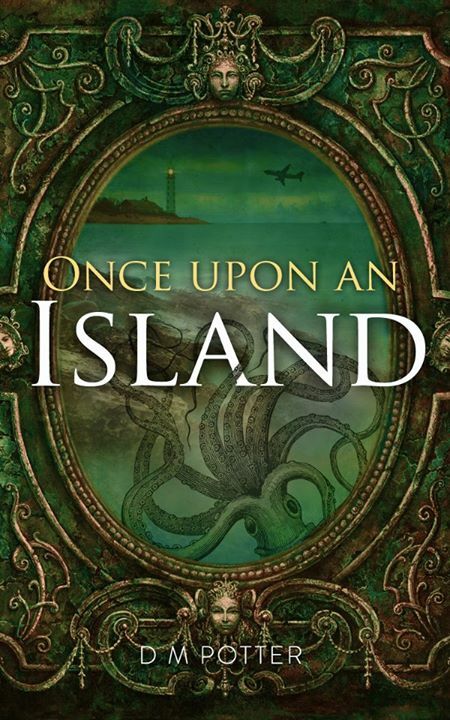 Our fantasy stories go beyond mapped space. The sci fi adventure Secrets of Glass Mountain explores a different planet and Between the Stars is a steampunk space fantasy set in an alternate Victorian culture. If you find the right path you’ll discover a connection between both books. We also like to dabble in magic. 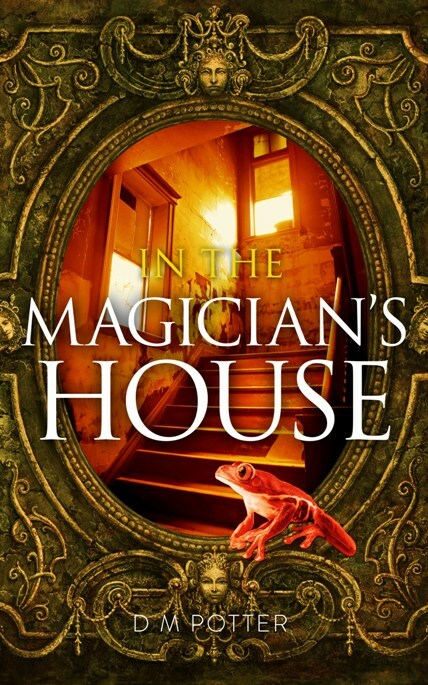 You’ll find a fun set of stories in the unpredictable Magician’s House. If you want to know a bit more about who we are and what we do you could check out the ‘About’ page. For random postings related to Fairytale Factory projects and literacy in the digital age, check out the blog. If you want to talk about submitting an interactive story try the ‘Contact Us’ page which is the same place to go if you want to use our naming service.